Lakeland City Commissioner Michael Dunn has been arrested and charged with second-degree murder after he fatally shot a suspected shoplifter. 8:30AM SATURDAY UPDATE | A Polk County judge denied bond Saturday to a Lakeland city commissioner facing a second-degree murder charge for the deadly shooting of a suspected shoplifter. 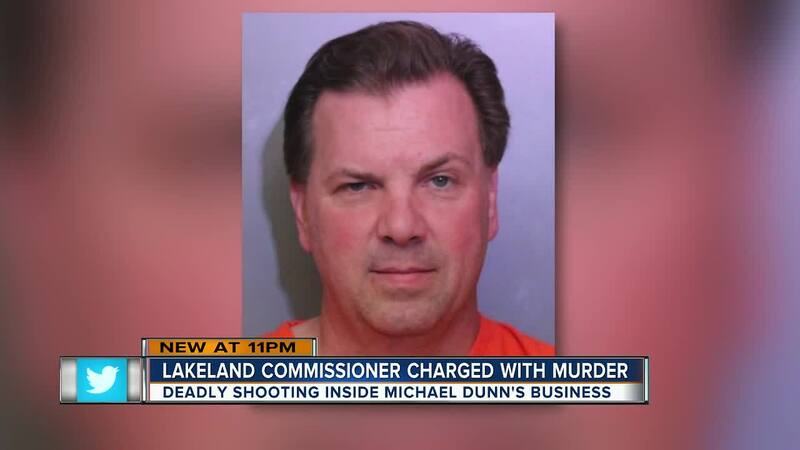 Commissioner Michael Dunn will remain held without bond at the Polk County Jail, the judge ruled. Dunn was indicted by a grand jury Friday. The commissioner is accused of fatally shooting 50-year-old Christobal Lopez at Dunn's business, Vets Army & Navy Surplus store at 819 N. Florida Ave. in Lakeland, Oct. 3. Dunn suspected Lopez was trying to leave the store without paying for an item. Dunn's next court appearance is set for 8:15 a.m. Nov. 6. The commissioner's lawyer was not presence at the Saturday hearing. 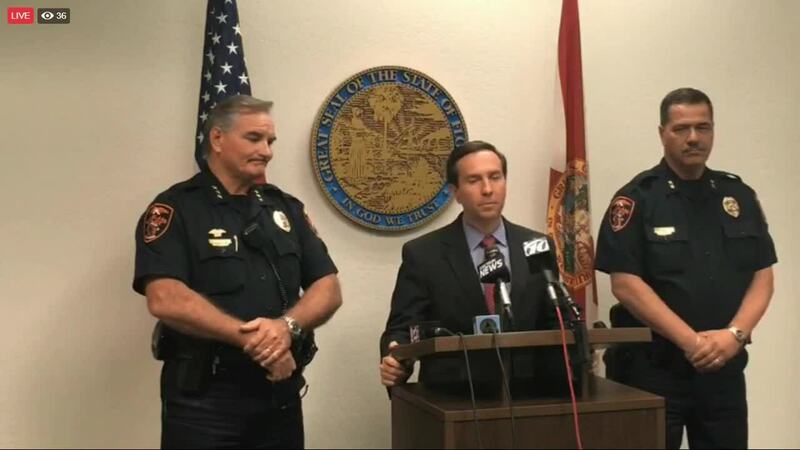 LAKELAND, Fla. — Lakeland City Commissioner Michael Dunn has been arrested and charged with second-degree murder after he fatally shot a suspected shoplifter. State Attorney Brian Haas announced the arrest on Friday, just two weeks after the killing. Surveillance video of the October 3 shooting shows Dunn shoot 50-year-old Christobal Lopez at the Vets Army & Navy Surplus store located at 819 N. Florida Ave. Lopez was pronounced dead on scene. According to statements, Lopez entered the store with his father. As his father was making a purchase, Dunn reportedly witnessed Lopez trying to steal a hatchet. Dunn stopped him and asked if he was going to pay for the item, then a confrontation ensued. Dunn is a co-owner of the store. Dunn was indicted on Friday and booked into the Polk County Jail on a charge of second-degree murder. If convicted, he faces up to life in prison.